Born and, raised in Kansas City, Missouri, Logan Richardson was mentored by some of the finest figures in the history of improvised music, including Jay McShann, Claude “Fiddler” Williams, and Queen Bey, in addition to having artists such as Max Roach, Shirley Scott, Jimmy Heath, Clark Terry, Kenny Burrell, Marcus Belgrave, Richard Davis as artists in residence between the ages of 15 to 19 years old. At 19 years old he moved to Boston, Massachusetts to study at the Berklee College of Music, and after one year Logan left Boston to move to New York to complete his studies at The New School University on a full scholarship. At the age of 21 years old Logan was provided with immediate opportunities to perform, tour, and record professionally with masters such as Joe Chambers, Butch Morris, Stefon Harris, Ambrose Akinmusire, Greg Tardy, Nasheet Waits, Michelle Rosewoman, Billy Hart, and Jason Moran. 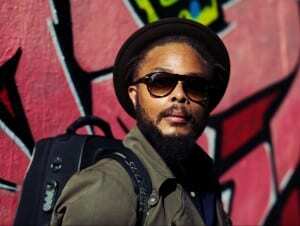 In 2006 Logan released his debut album, Cerebral Flow, and in 2009 he followed up with his sophomore album, Ethos. In 2011 Logan moved from New York, to Paris where he has continued to build a wide spread international acclaim for his angular, shape painting, intervallic approach to playing the alto saxophone. Logan has been received favorably for his uniquely identifiable sound on the alto horn, in addition to his compositional fortitude in which he displays at a great depth as an urban sound designer. In 2012 Logan collaborated with Concord Records, and soon after released the project, NEXT Collective, in addition to being the alto voice in this formation, Logan was also an arranger, and co-producer for the project. 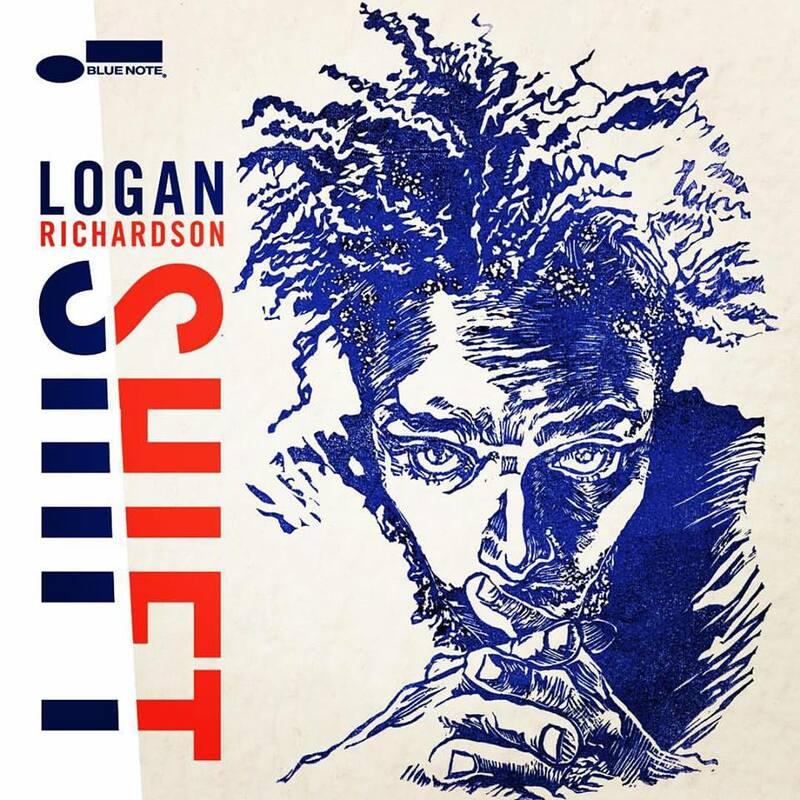 Logan Richardson’s new album SHIFT is a landmark album from Richardson as a band leader, composer, and producer.This is an unbelievably solid, eclectic, and legendary pairing of artists including Pat Metheny(guitar), Jason Moran(piano), Harish Raghavan(bass), and Nasheet Waits(drums). SHIFT, along with being one of the most anticipated albums of 2016, delivers the impetus behind the intimately personal insight of Richardson’s virtuosity as an artist. History is in the making with this project, as this is the first recording ever documented of Pat Metheny, and Jason Moran performing together, in addition to being the first full length recording that Metheny has recorded on as a sideman since the last, and final album of Michael Brecker, Pilgrimage.